Cappello - Fashion-accessories in Nijmegen. 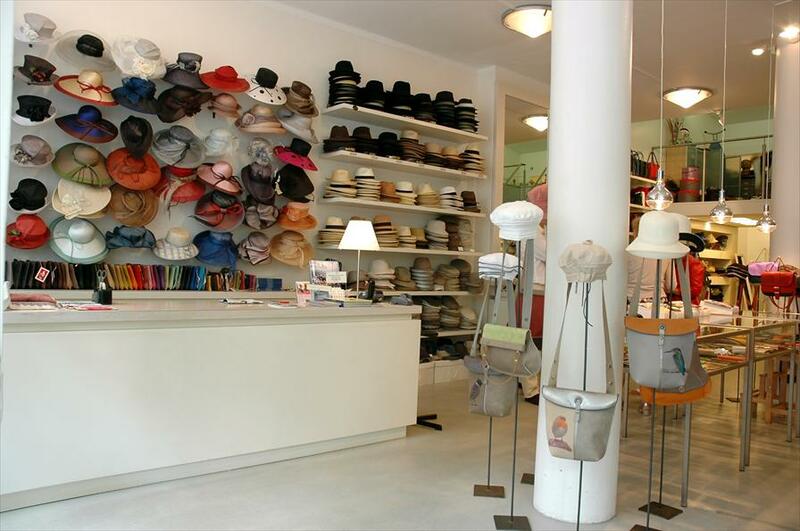 According to those who are well informed, Cappello is one of the largest and one of the most varied hat specialists in Europe. Nowhere else has such a vast selection, and it is a rarity to find so many designers under one roof. There are as many Dutch as other foreign designers in this shop. The extensive collection is a surprise to both young and old. Clients come from all over the country and are even willing to come just to have a look. 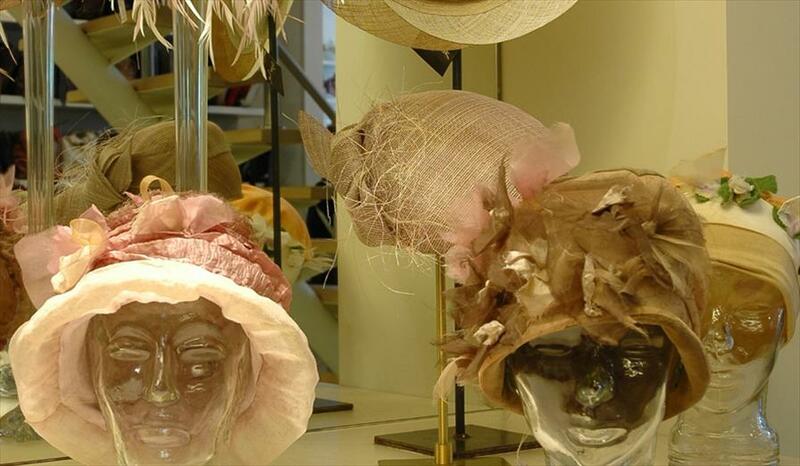 In spite of the large collection all the clients have one thing in common: the clients realizes beautiful things, and they have admiration for the hat making establishment and a love for the way in which the products are produced. Cappello is more than just a shop. There are regular exhibitions from the famous and up and coming talented designers, this can be independent or in conjunction with the museum. One can also attend lectures on the ins and outs of the hat business, and about the head wear used in hospitals, for patients with hair loss. Mirjam Nuyer, Marianne Jongkind, Eugenie vanOirschot, Tiny Meihuizen Borsalino, Stetson, Mayser, Hatland,Heleen van der Meer, Mirjam Zwlsman, Eef-bags, Hester van Eeghen, Kop en Start, Brontibay, Catharina la Parra, Malou, Zomoy, Spencer and Rutherford, Trippen, Polder, Jaipur, Missioni, Jaliero Sarti, Mode met een Missie en Olivera Micovic.